Manchester United wonderkid Marcus Rashford has made a huge claim that he can take free-kicks like club legend Cristiano Ronaldo. The Portuguese used to be a dead ball specialist during his United days – a period when almost all of his strikes were seemingly converted into goals. 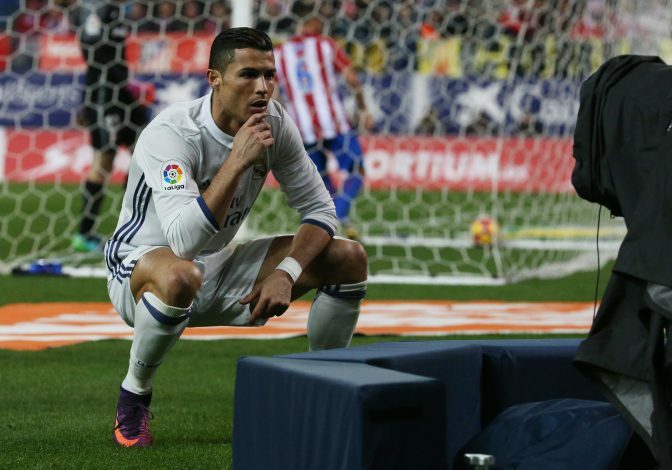 Ronaldo made a name for his signature free-kick in England before making a switch for Real Madrid. Back in a time when David Beckham’s curlers were a usual sight at Old Trafford, Ronaldo’s powerful strikes only added extra flair to Sir Alex Ferguson’s side. Today, however, though Los Blancos’ talisman is widely considered one of the best players of modern football, he is rarely seen taking a free-kick or scoring them. But it is certainly a sight to behold when he does manage to get it past the keepers. On the other hand, Rashford has been one of best players the Premier League giants have managed to pick up recently. The youngster is quick, intelligent, and knows how to finish a goal in style. Though still very young, the talented frontman certainly has what it takes to be England’s top player and is already on the path of doing so. However, is he good enough to be compared with Ronaldo? 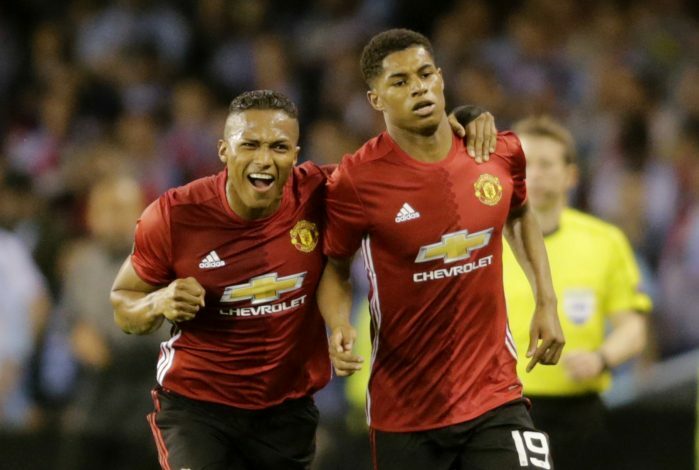 According to Rashford, he is confident that his ability on a dead ball is on par with that of the former United man. With what the-soon-to-be 20-year-old has displayed on the pitch so far, his ability can hardly be doubted. Rashford has already made 13 appearances for England and managed to score 6 goals in that period, which shows how important he is as an asset to Jose Mourinho’s side. Rashford is a great kid, he has a great potential to achieve, until now he’s doing good with the media pressure, hope he continues to deliver like that.